Guilt in parenting is a big-deal. It’s triggered when something we do or say hurts our kids, when our thoughts and actions don’t align with our mom-of-the-year expectations, or when we fail to provide for or protect them. We think that being mom means we can do it all, all the time, with a stellar attitude, no matter what. Um, right. No wonder we’re set-up to be guilt-ridden. We get tangled in an unrealistic standard—one no woman could ever meet. 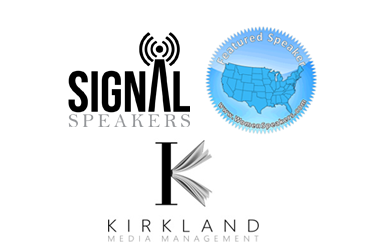 The word “All” means everyone—you, me, Madonna, Mother Teresa, and anyone else whose breathing air. We aren’t the only ones to fail our kids. We all mess up. There’s relief in knowing we’re all members of the same club. Grab your name tag on the way in. Welcome. Guess what… I’m not guilty. And if you’re a Christ-follower, neither are you. 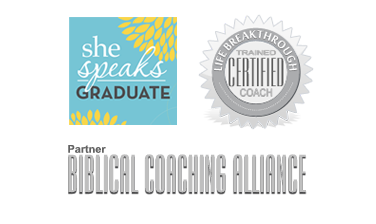 You’re freed from the weight of guilt and the I’m not a good mom messages. When you fail, it’s not held against you. 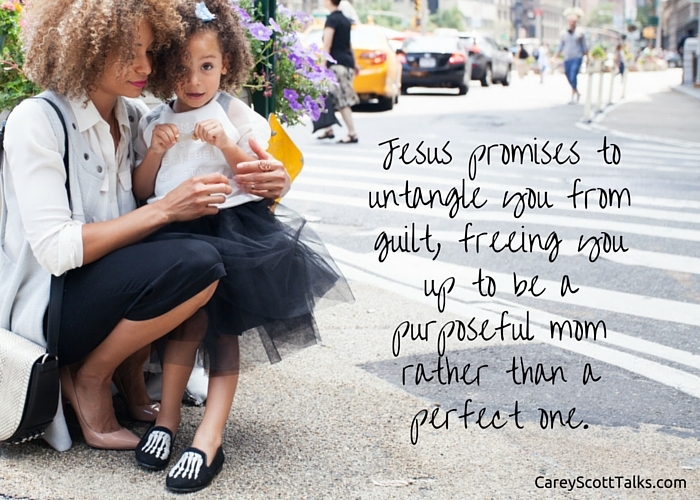 Jesus promises to untangle you from guilt, freeing you up to be a purposeful mom rather than a perfect one. Where do you need to be untangled in your parenting?